The much-anticipated McKellar #2 matches our debut issue for richness and depth of reporting and storytelling, art and photography. It’s essential for devotees of golf culture in its purest form. These features are just a small sampling of the many gems to be found in our new issue. Once upon a time, there was a tiny village on the industrial Ayrshire coast where golf reigned supreme. Bartonholm has been wiped from the map, but the legends of its champion amateurs live on. Journalist Tom Morton spent part of his youth living in nearby Troon – for McKellar #2, he returns to his old stomping grounds to tell the tale of a trio of working-class golf heroes who were as colorful as they were talented. 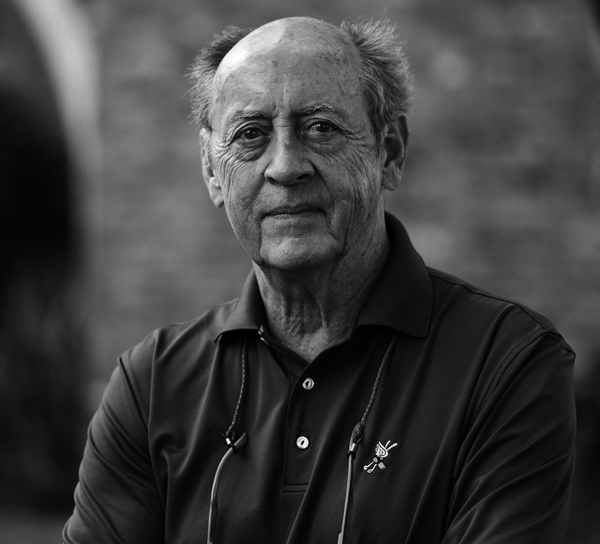 In the work of Billy Collins, former poet laureate of the United States, warmth and amiable good humor often give way to startling depth. Michael Croley left his tape recorder behind for his round with the poet at Florida’s Winter Park 9 – and got teased for it – but he returned nevertheless with keen insights on golf, family, and the writer’s life. Dottie Pepper is among the most popular and respected figures in golf today. 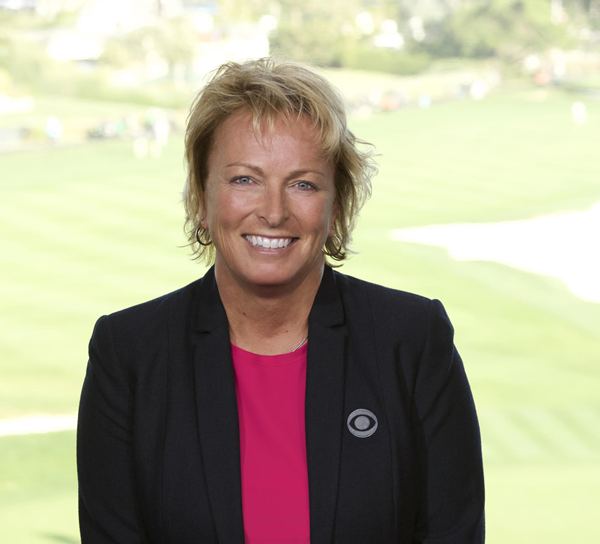 The two-time major champion and veteran CBS broadcast analyst opened up to McKellar founder Lawrence Donegan on subjects ranging from her career on the LPGA Tour to her worst moment in broadcasting to her close encounter with a 700-pound black bear. 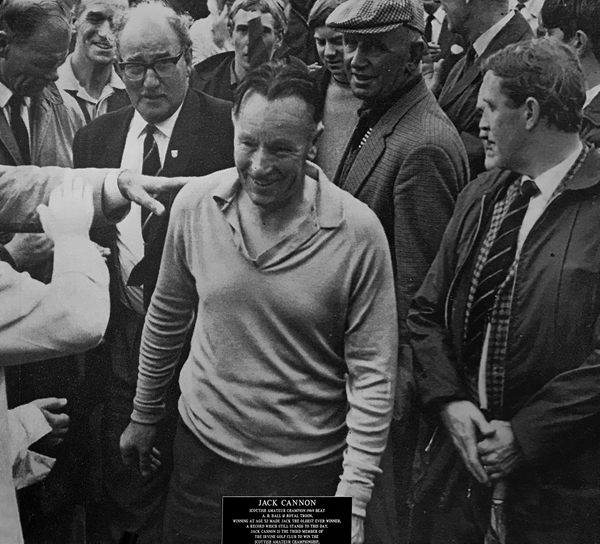 Royal North Devon, also known as Westward Ho!, is England’s oldest extant course and a veritable museum of the game. 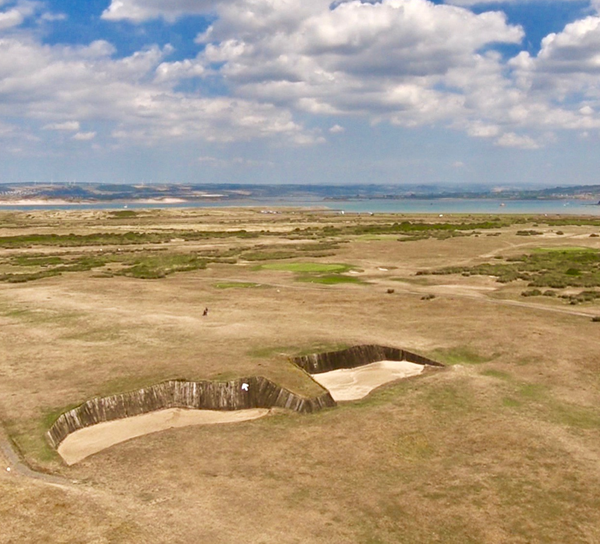 Like many UK clubs, though, it is battling the powerful effects of coastal erosion. Dan Davies returns to his former home course to find out what the future may have in store for this most charming of British links.